Please contact me regarding the 2015 Etnyre Asphalt Belt Trailer - Stock# LB241 FALCON TRAILER MOUNT for sale at TruckerToTrucker.com. 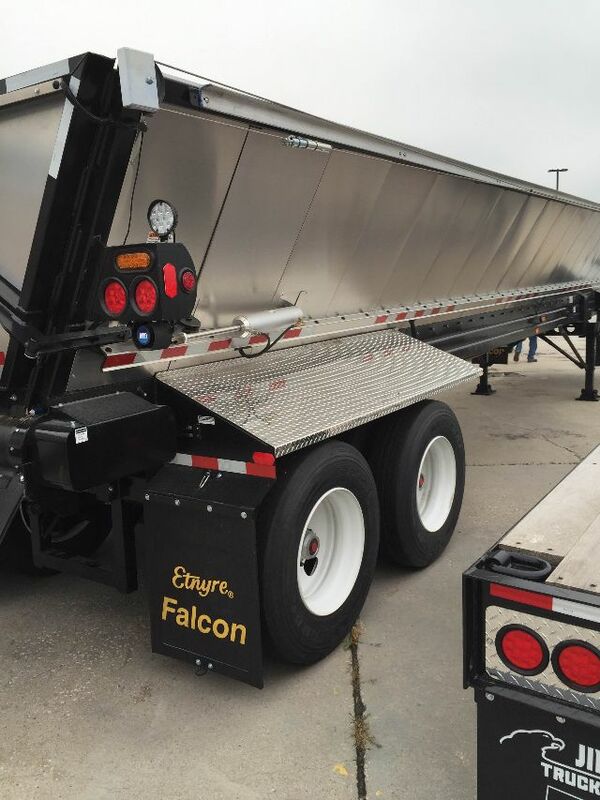 Take a look at this 2015 Etnyre Asphalt Belt Trailer. It is Stock# LB241 FALCON TRAILER MOUNT at TruckerToTrucker.com.